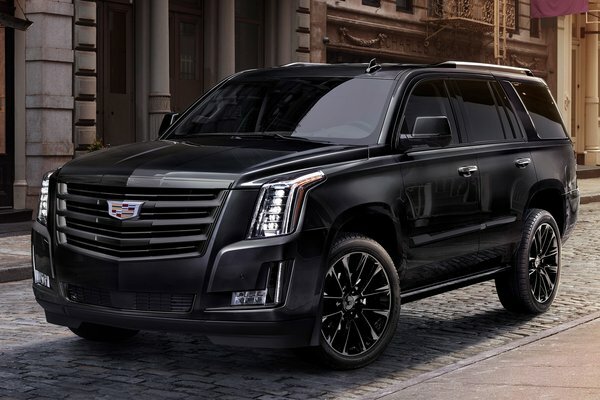 Cadillac is introducing the 2019 Sport Edition, a bold new look for those who aren't afraid of the dark. 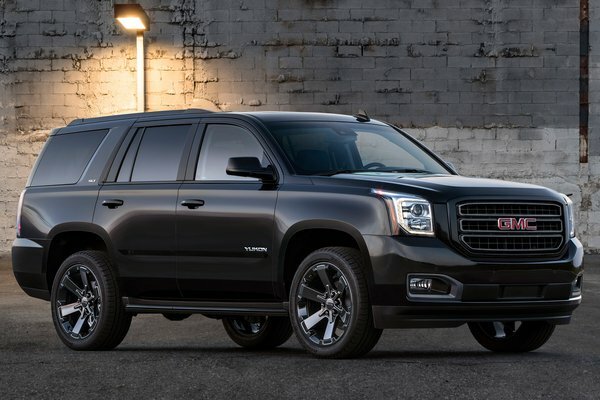 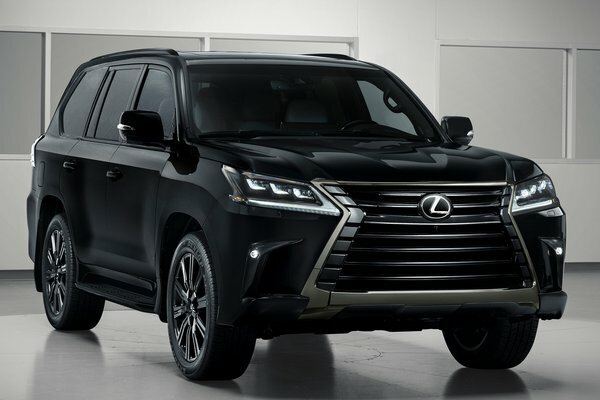 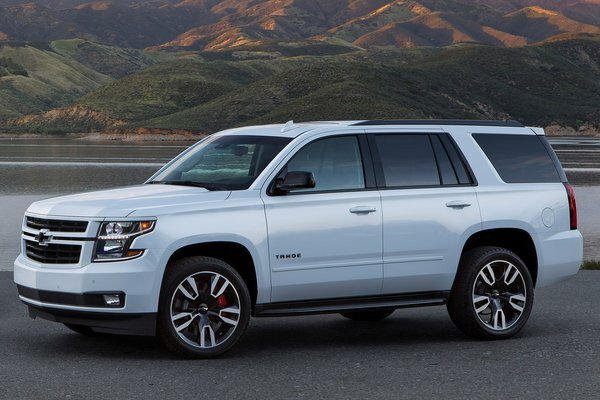 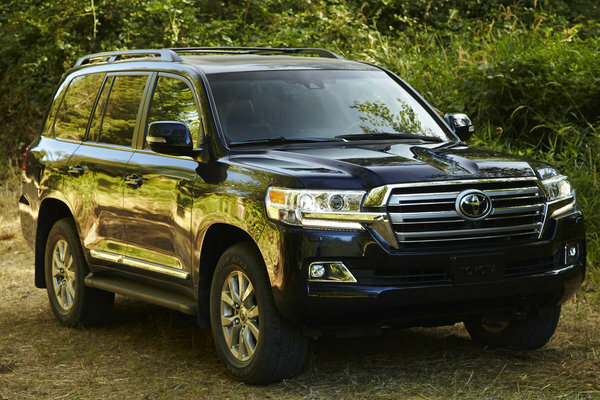 This new black-accented version is the first special edition available for the current generation of the sales- and segment-leading, award-winning SUV. 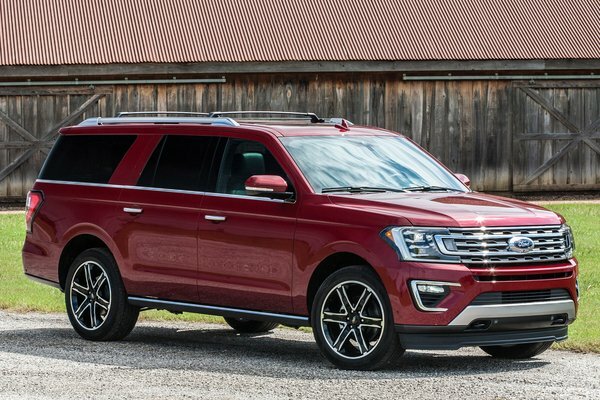 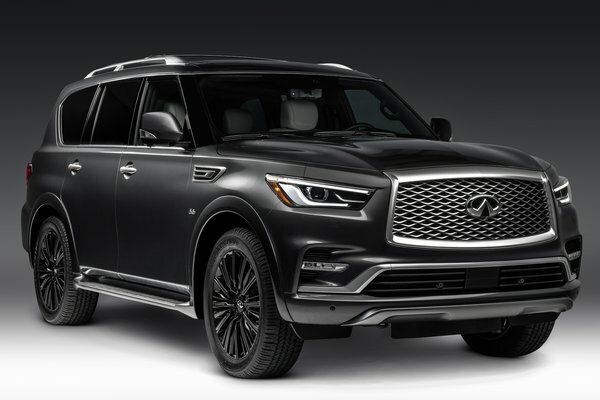 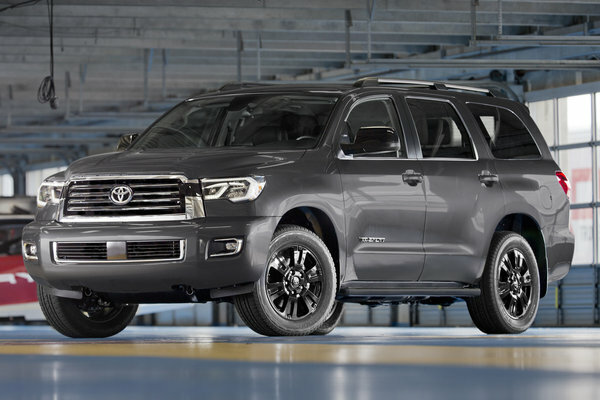 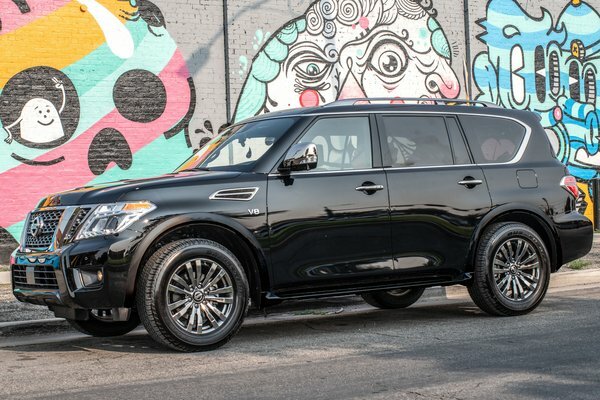 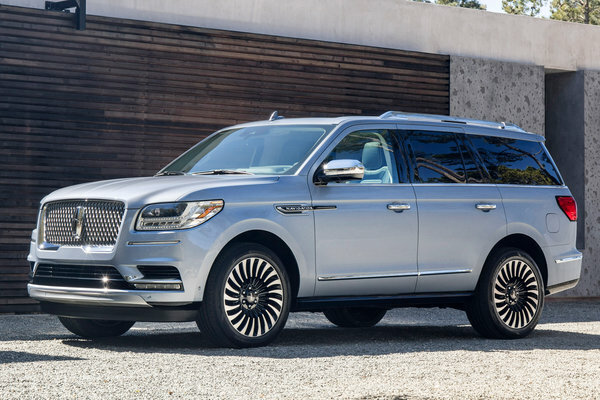 Offered on Luxury, Premium Luxury and Platinum models, the new Sport Edition is distinguished by gloss black exterior trim, including the front grilles, window moldings, body side moldings and more, as well as a unique Midnight...Read.